Jointly architected with HPE, elements of Apollo’s new platform were developed in the vendor’s innovation labs. 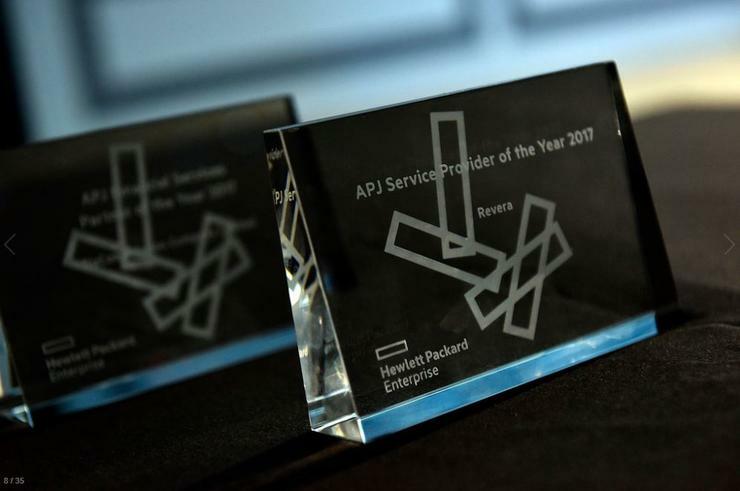 “Recognition is great but the award also speaks volumes for HPE,” Revera head of innovation Keith Archibald said. 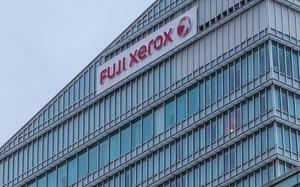 “We work their server platforms pretty hard, but they stay standing. Their service provider program is hard to beat. Launched in 2015, Revera Apollo provides a single ecosystem to mix and match client workloads across the company’s in-country Azure-enabled cloud platform and Microsoft Azure platforms. 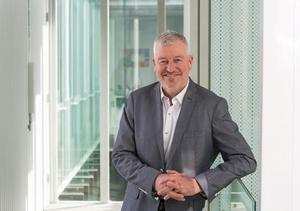 “HPE is a partner-focused organisation committed to innovating new, collaborative solutions that enable mutual growth together with our partners,” a spokesperson for HPE said. Recognising partners across the entire ecosystem, the 2017 HPE Partner of the Year Awards ranked the channel on financial performance and innovative solutions. This year, HPE awarded 61 partners across the world, with Spark Digital also acknowledged as South Pacific Solution Provider of the Year. Looking forward, Archibald said Revera has also signed on to HPE’s Partner Ready program for service providers, opening the door to new models of server consumption and joint promotion of Apollo.